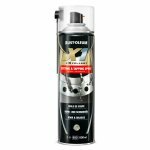 Specially suited to lubricate and cool the cutting tools from metalworking. 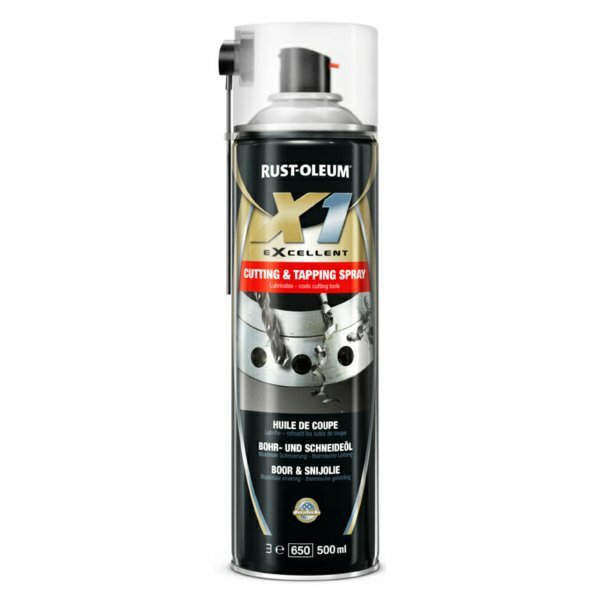 Rust-Oleum cutting and taping spray is specially suited to lubricate and cool the cutting tools from metalworking. This product can be used on various pieces of equipment such as: cutting, drilling, sawing and taping.